Simpsons Jewellers is one of the leading independent jewellers in Norfolk. 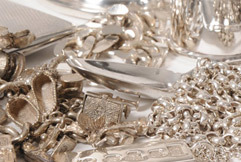 If you’re looking for instant cash for your unwanted gold and silver, or new, antique or secondhand jewellery, make sure you pop in and see us at our jewellery shop in White Lion Street, Norwich. Cash for Silver in Norwich We'll give you instant cash for your unwanted Silver. 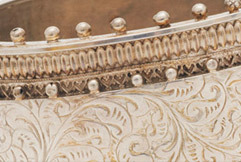 antique jewellery Discover our wonderful selection of new, pre-owned or antique jewellery. 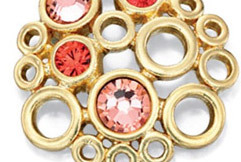 Jewellery brands We stock Kit Heath, Daisy & other jewellery brands & have 50% off all. 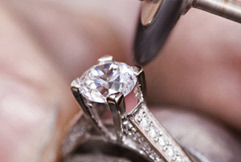 Repair jewellery Need your jewellery repaired? Let our experts help. Contact Simpsons jewellery Have a question or need to find us? Please get in touch. 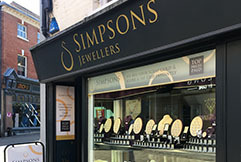 Founded in 1996 and based on White Lion Street, Norwich, Simpsons Jewellers is a family run, independent jeweller, with a wealth of experience and expertise. Our knowledgeable staff make sure all our customers are greeted with a friendly welcome and we promise you’ll receive excellent customer service. 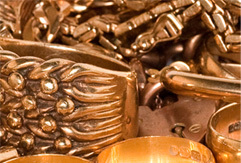 Whether you’re looking to receive cash for old gold or a special new, pre-owned or antique jewellery gift for a loved one, we will offer you impartial advice, with no sales pressure. Pop in and see us soon, or call 01603 767786 to find out more about any of our jewellery or services.